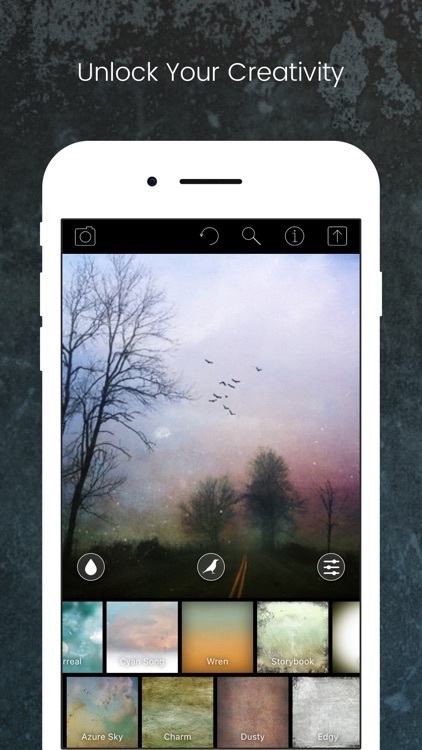 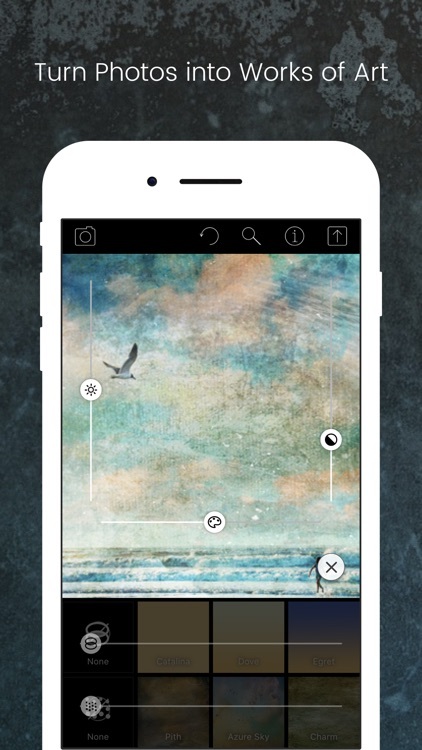 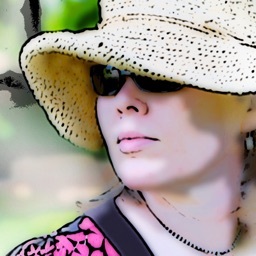 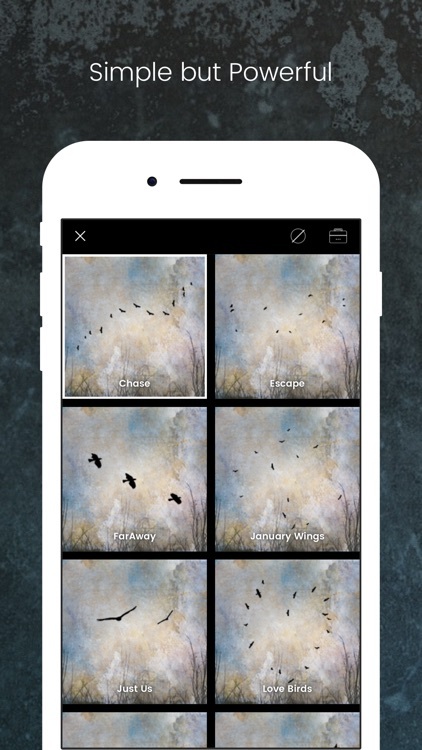 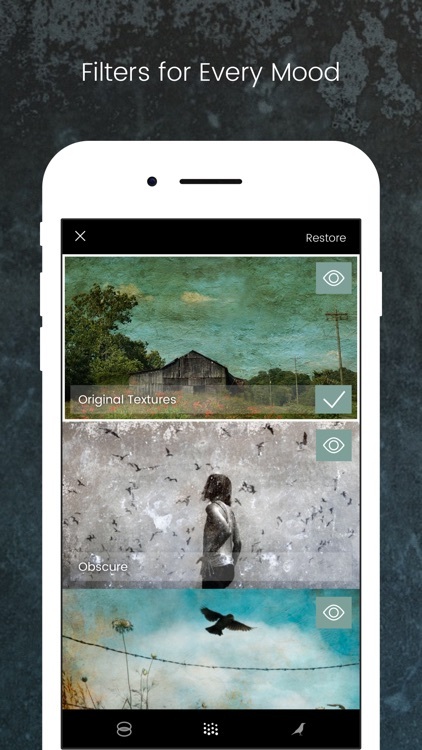 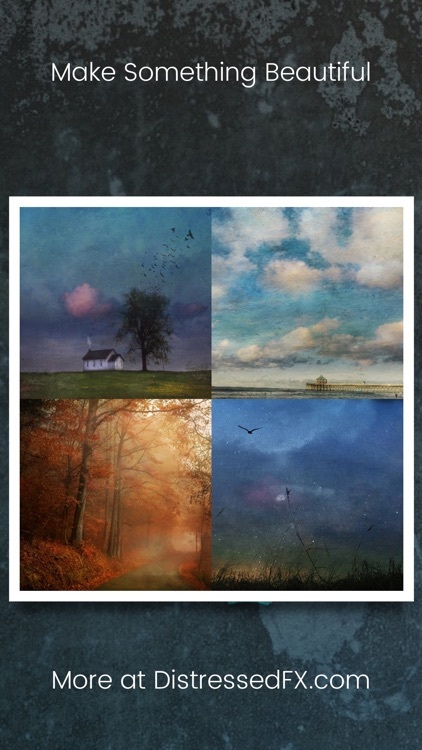 Create gorgeous works of art from your photos with this effects app. 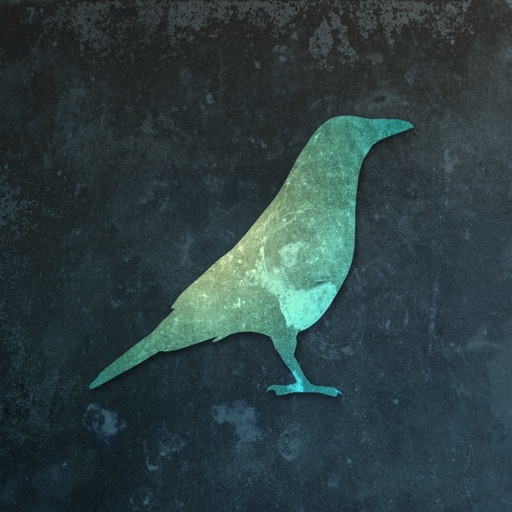 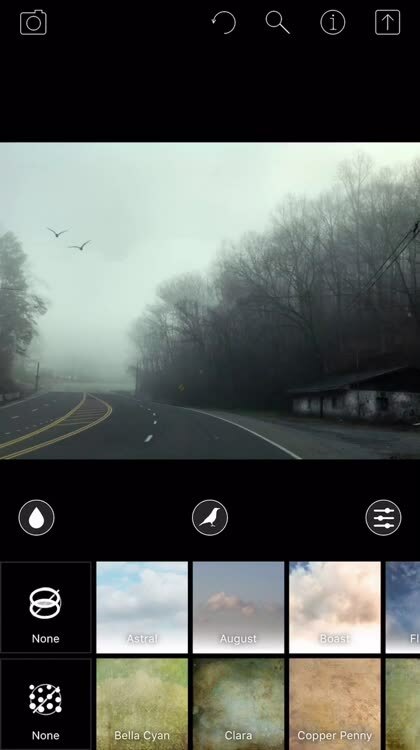 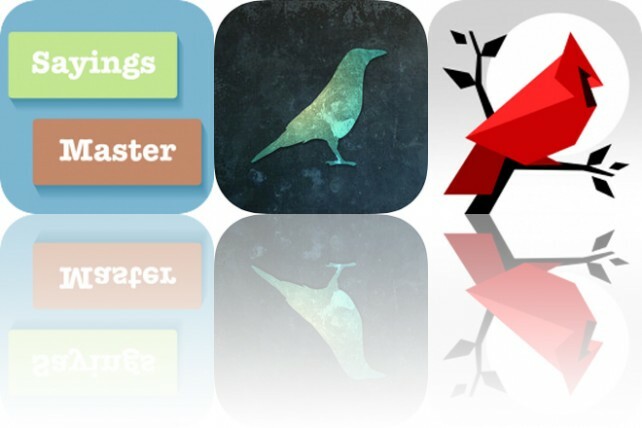 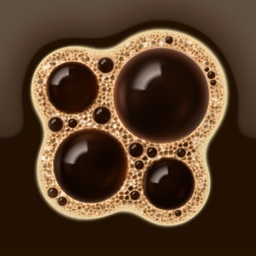 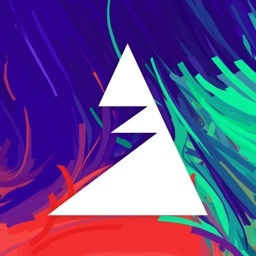 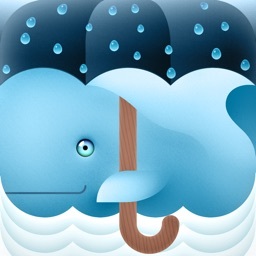 Today’s AppsGoneFree list includes a language app, a photography app, and a puzzle game. 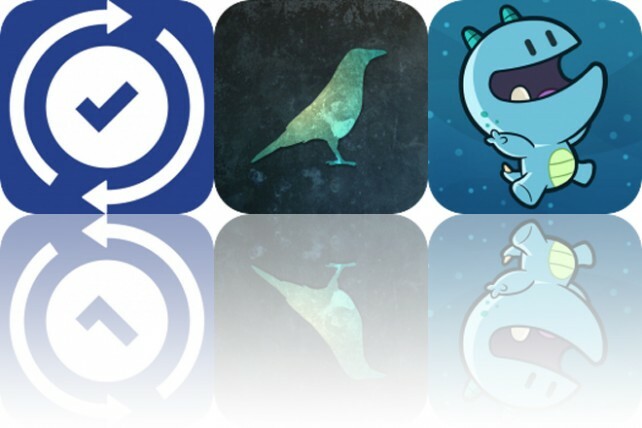 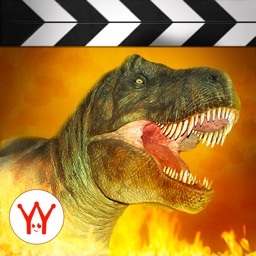 Today’s AppsGoneFree list includes a productivity app, an effects app, and an educational app.